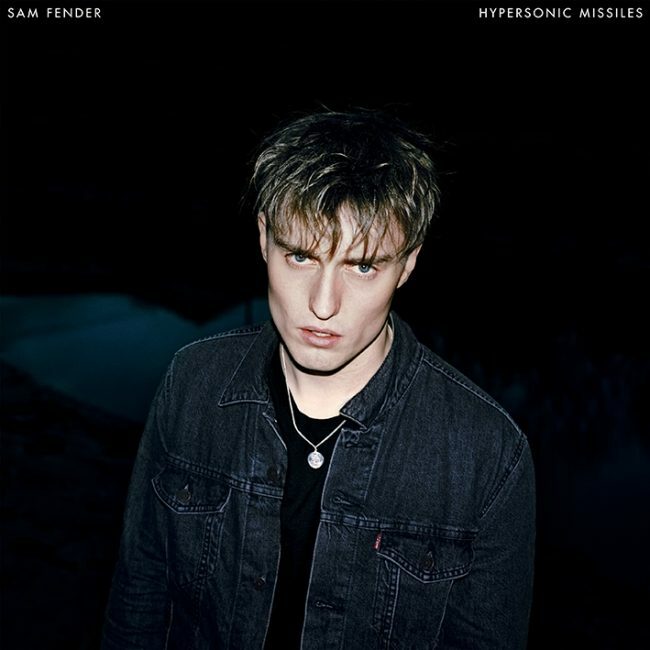 Sam Fender has just revealed that his hotly anticipated debut album Hypersonic Missiles will be released on August 9th via Polydor. The record was recorded at Sam’s self-built warehouse studio in North Shields with his longtime friend and producer Bramwell Bronte. The artwork and tracklisting for Hypersonic Missiles can be found below. 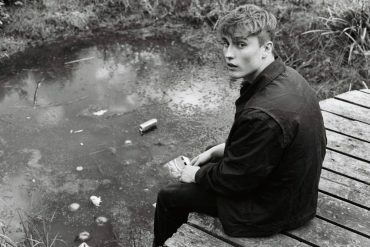 Earlier this year, Sam Fender won the prestigious BRITS Critics’ Choice Award whose previous winners include Adele, Florence & The Machine, Sam Smith, and Ellie Goulding. 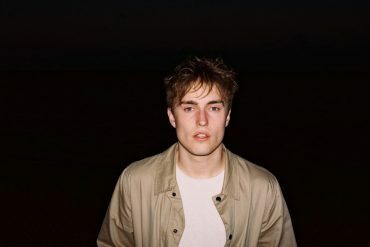 Born and raised in a working class environment in the North, Sam Fender made his first musical steps in the local Shields pub where he worked behind the bar. His now manager discovered him while he played his first gigs there. 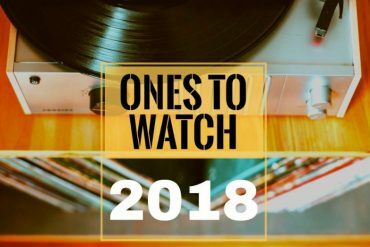 With a voice that can be fairly called one of the most exciting in contemporary rock music and socially critical lyrics, Fender quickly became one to watch with his debut single Play God back in 2017 when he first appeared on our ones to watch list. 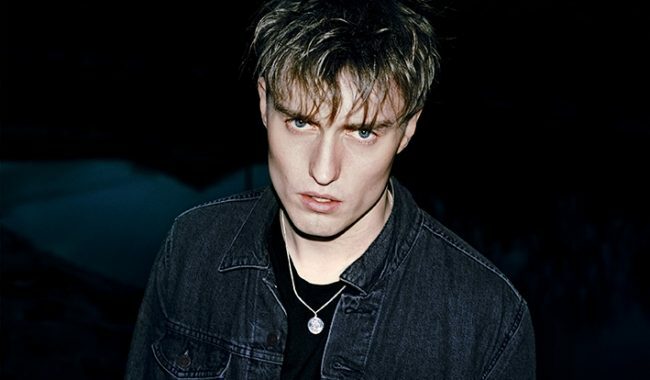 The track was eventually re-released when he dotted the line with Polydor and was followed by no less successful singles Dead Boys, That Sound and the title track, Hypersonic Missiles. This month, Fender will head to Europe for a run of shows before returning to the UK for a sold out headline show. 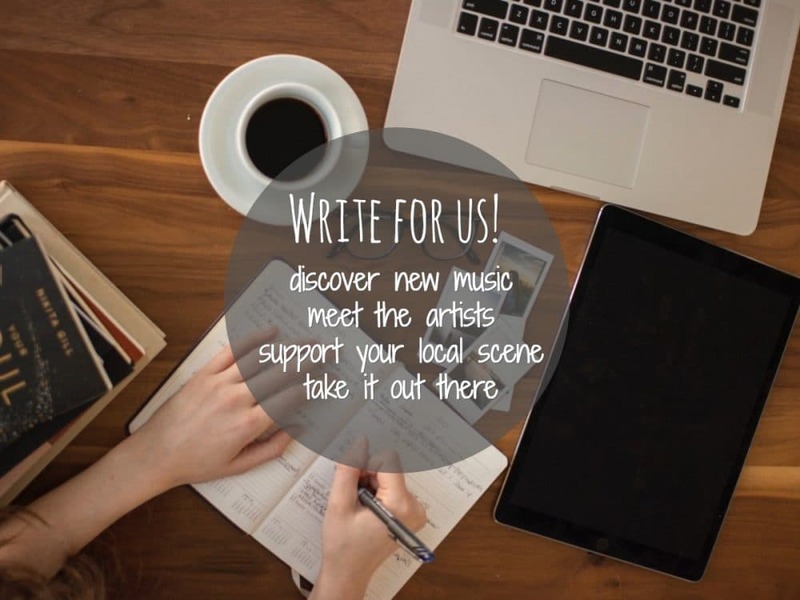 Throughout the summer, he will appear at several international festivals including Pinkpop, Glastonbury, Hyde Park (w/ Bob Dylan + Neil Young) as well as TRNSMT. All tour dates and ticket links can be found below. Hypersonic Missiles is available to pre-order on digital and physical formats. Limited edition vinyl and signed merch is available via Sam’s official webstore.